Is the Aerospace Program more focused on the aeronautical or astronautical portion of engineering? Does AE have student organizations that I can be involved? When will I have my first Aerospace class? Is tutoring available in AE? When and what is Engineering Open House (EOH)? 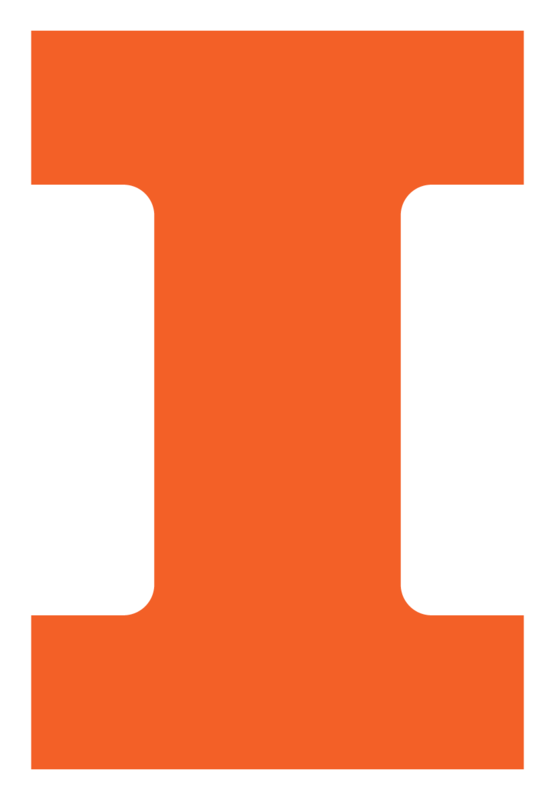 What are the minimum acceptable score at UIUC for AP Credit? What are the placement recommendations for ACT Scores? What are the application deadlines and requirements for UIUC? What is the cost of tuition, books, housing, etc. How do I find out about financial aid? Whom can I contact in Aerospace Engineering if I have further questions? The AE undergraduate program emphasizes both areas, i.e., the "core courses" (fluid mechanics, solid mechanics, propulsion) are the same for all students. However, in their senior years, the students get to pick the focus of their year-long capstone design project (aircraft or spacecraft) and pick at least two elective AE courses in the discipline of their choice. Some of these courses are related to aircraft (applied aerodynamics, fundamental fluid mechanics, ...), others to spacecraft (orbital mechanics, spacecraft trajectory, ...). We also have extra-curricular activities in both areas: aircraft and spacecraft design. The department has a number of very active student organizations. Register for a visit with Aerospace Engineering online. During your freshman year, you will register for AE 100, Introduction to Aerospace Engineering. This class covers an introduction to both aeronautical and astronautical engineering and include hands on projects related to both fields. Tutoring is available for all Aerospace students sponsored by the Department Monday through Thursday from 5:30-8:30 in 319M Talbot lab. Students may ask any question on any of their technical classes (AE, Math, Physics, Chem, TAM, CS, GE, ME). Engineering Open House is held in the spring each year and is designed to spark the curiosity of the general public and students by showcasing the exciting world of science and engineering with student projects and corporate demonstrations. EOH annually attracts 20,000 visitors to the University of Illinois Urbana Champaign for this two day event. Popular exhibits include the Jerry Sanders robotic design contest for college students, the High School design contest, the Grade School Design contest, Concrete Crusher, and so many more. While there is not a minimum GPA or test score required for admission, the Admissions web site shows data from this year's admitted class. See the Admissions website that lists the AP tests, scores, and credit. See the Admissions website for cutoff scores and placement recommendations. See the Admissions website regarding application deadlines and requirements. Information is available on the Finanical Aid website. If you have further questions, contact the UIUC Financial Aid Office at 217-333-0100. The information from your application is used for the freshman scholarships in Aerospace Engineering. No information is required from the student.